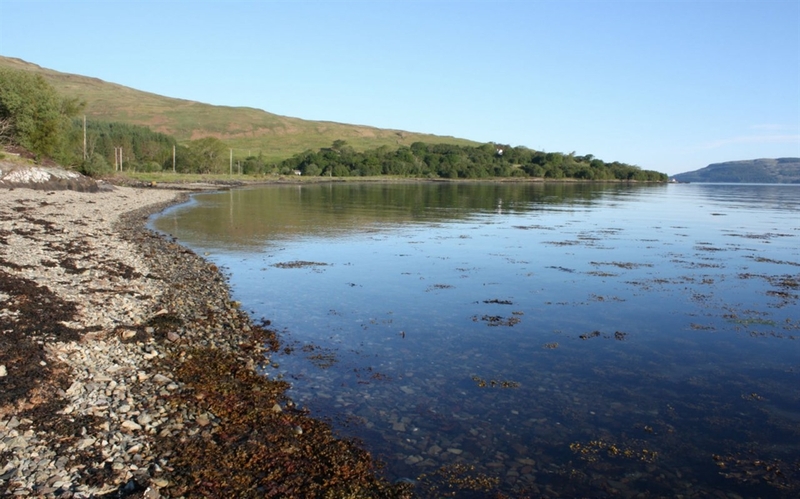 Clover Cottage is located at Fishnish overlooking the bay and wooded shoreline. 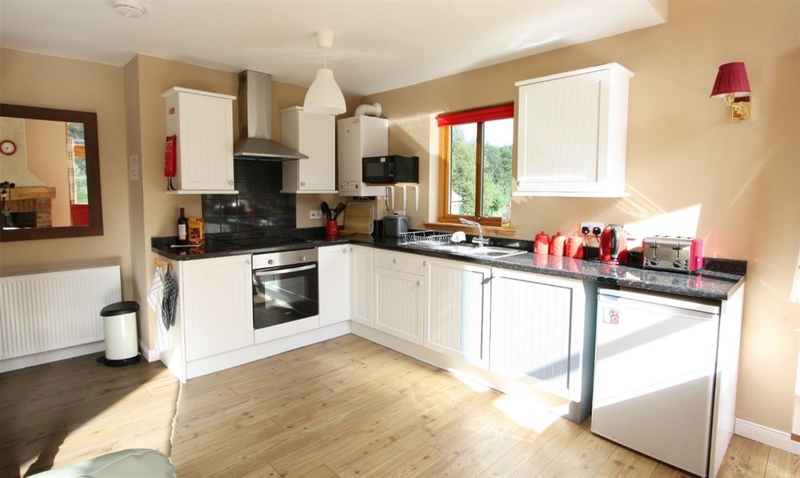 Clover is a modern holiday house with a fantastic layout and quality furnishings. 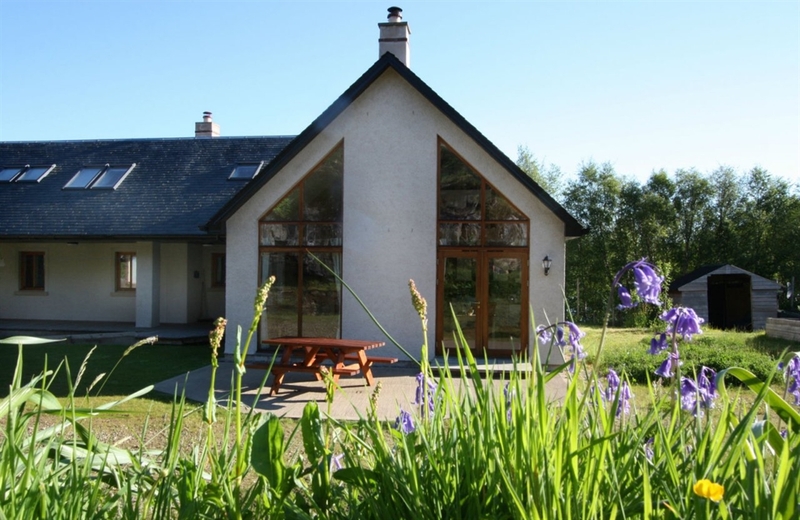 Sleeping six, the cottage also comes with the added bonus of a wildlife observatory and craft laboratory which are a great way for adults and children to see and explore Mull’s amazing wildlife. 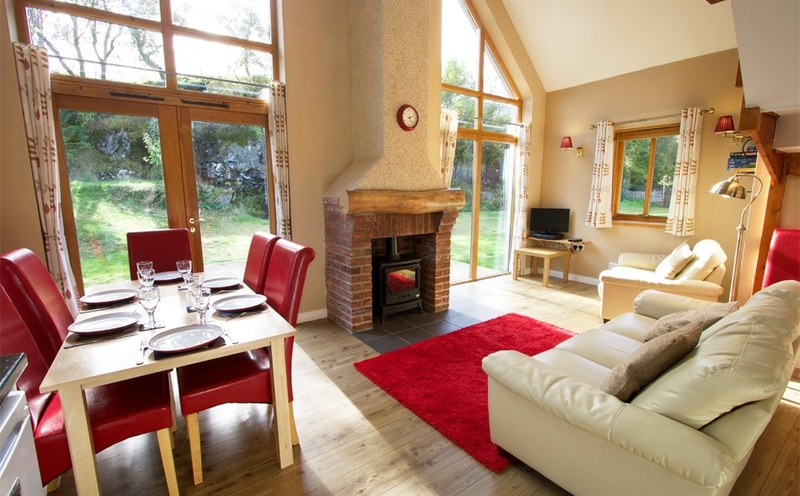 The living area is a fantastic open plan space with floor to ceiling windows providing a great view of the hills which rise to the rear of the cottage.